My name is Matt and I’m a Music Pastor at Linglestown Life UMC in Harrisburg, PA. I grew up here and attended church here for most of my life. I went to school at Lee University down in Cleveland, TN, which is where I met my wife, Heidi, a 2nd grade teacher at Harrisburg Christian School. We moved from Tennessee back to Pennsylvania in 2009 to be closer to family with our then 1-year-old son, Braeden. Now our son is a very bright and active 3rd grader at Harrisburg Christian and actually had the privilege of having his mom for a teacher last year (it went well believe it or not!). We also have a 5-year-old, Micah, who will be entering kindergarten there in the fall. I’ve had the privilege of working full-time from home while caring for Micah these past 5 and half years. We began to explore adoption in the summer of 2014 when our pastor (out of the blue!) preached a sermon entitled, “In Christ, I am Adopted.” It was my job to load the sermon video clip he was using that week…and it changed our lives forever. I cried as I watched a story called “I Love Adoption” about a family in New England who adopted something like 9 special needs kids from all over the world. I couldn’t believe it. I was astounded. And as I watched their story I just kept thinking, “If they can do 9, I think we can do 1.” The amazing thing was when I talked to Heidi about it that night, she told me she had already been thinking about adoption for quite a while but never mentioned it to me. I couldn’t believe it. After many conversations, much prayer, and a good bit of research, we decided the following summer to move forward with an international adoption from China. We both knew we wanted a girl, since we already had 2 boys. 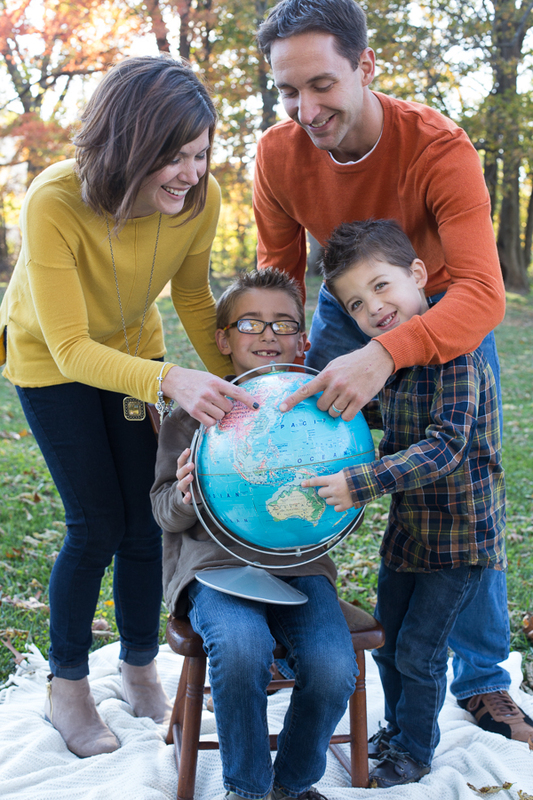 We chose China because it was a well-established and active program always in need of more adoptive families. We started working with Bethany Christian Services that fall and officially applied in December of 2015. Then we spent the bulk of last year doing all the paperwork and background work necessary for our home study and dossier and were officially placed on the waiting list for China in November. They told us the average wait for a referral is 6-9 months right now, so that’s where we stand…waiting. But of course the other big part of that (and of this entire process) has been fundraising. God has blessed our family with two great jobs in ministry, and through a lot of prayer and hard work, he has also enabled us to completely pay off our debt (aside from our mortgage) over the last 4 years. Otherwise, we could never have considered international adoption. Still, with all that said, we certainly don’t have the funds to cover the adoption process. But through the generosity of our family, friends, and church (and now Gregory’s Gift! ), we have raised about 75% of the funds needed. God is good! Though we are closing in our goal, it was very sobering to be entered on the waiting list knowing that at that point we had raised a bit over $20,000…and were expected to raise almost the same amount in only 6-9 months! My faith has grown SO much through this process, but even that fact scared me to death. Yet here we stand, two months later and through the generosity of friends, family, and Gregory’s Gift, we are one step closer to our dream. And I have absolutely no doubt God will see us through.